Patricia Deol is committed to and passionate about advancing the interests and rights of workers. Patty obtained her undergraduate degree in political science through the University of British Columbia before graduating from the University of Alberta’s law school and subsequently being called to the Bar in British Columbia. 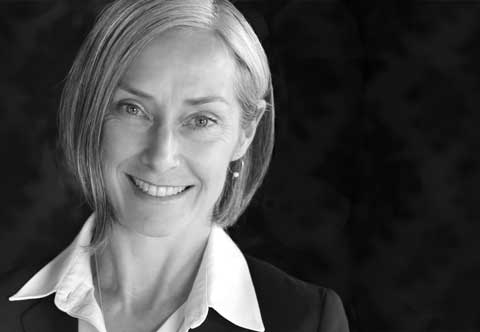 After Articling, Patty spent the majority of her career at a boutique labour law firm where she gained considerable and varied experience in the field of labour law, advising clients across a broad range of industries in the private and public sectors, in both the federal and provincial jurisdictions. Patty advises clients on a wide variety of matters. Her work includes all aspects of arbitration preparation, negotiations and settlement, researching and preparing memoranda of law, legal opinions, applications and submissions, advising on labour board matters such as certifications, bargaining unit scope, labour disputes, successorships and unfair labour practices, as well as advising on all aspects of collective agreement interpretation. She also handles disabilities appeals to WorkSafeBC’s Review Division, the Workers’ Compensation Appeal Board and to the Social Security Tribunal, and short and long term disability appeals to insurance carriers. Additionally, Patty has pursued human rights claims on behalf of unions and their members in the arbitral context, at the BC Human Rights Tribunal and at the Canadian Human Rights Commission. She has particular expertise in Canadian Industrial Relation Board matters. Patty has represented clients before various tribunals and courts including the B.C. Labour Relations Board, Supreme Court and the Court of Appeal, as well as Provincial Court – Small Claims. Additionally, she has worked as a key member of legal teams on complex, precedent-setting cases before the Canada Industrial Relations Board and the Federal Court of Appeal. University of British Columbia– B.A.